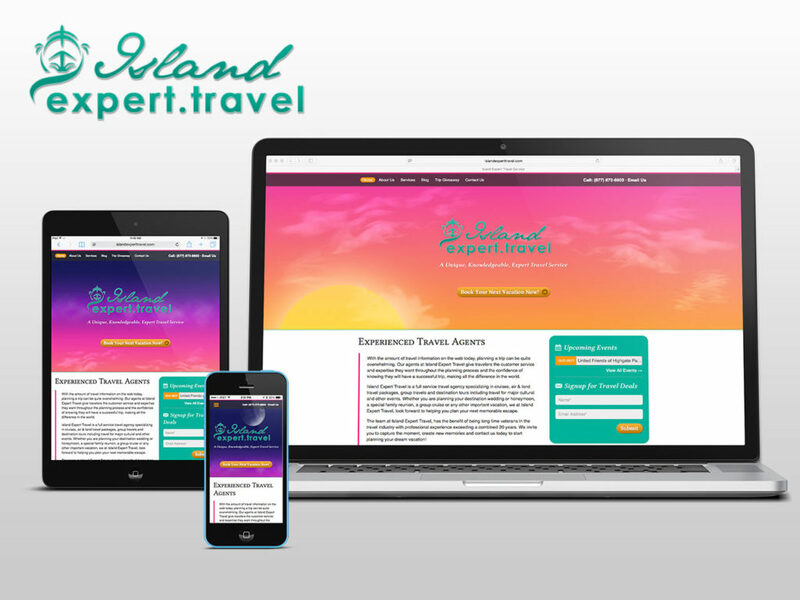 Island Expert Travel has been a client of ours since 2010. 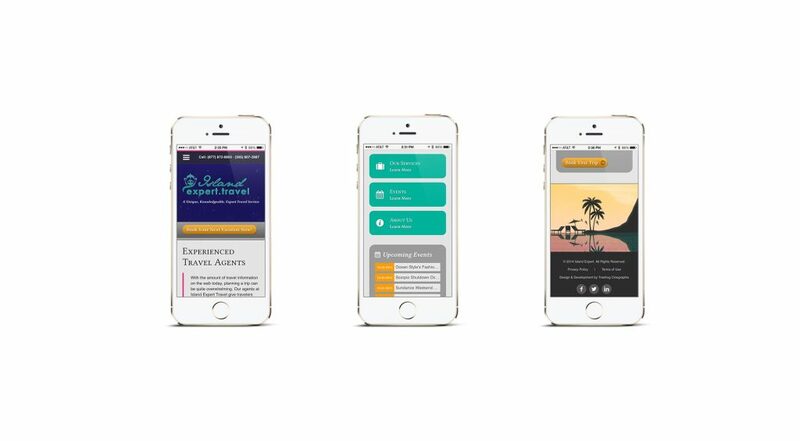 We designed and built a beautiful website that showcases upcoming Caribbean events and allows potential clients to easily interact with the company’s travel agents. 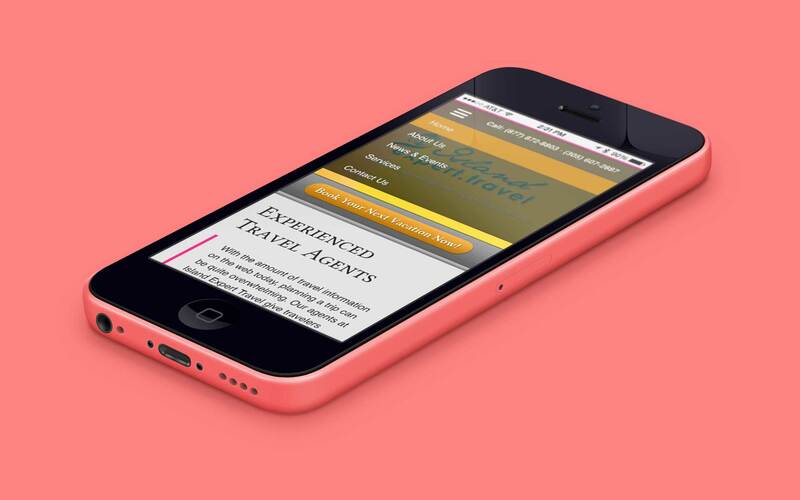 Fast forward to 2014 and the need for a mobile friendly version of the website was apparent. 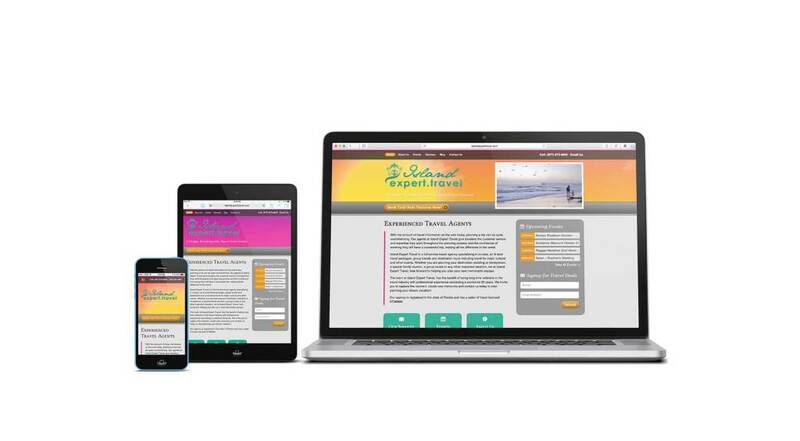 We took our design and modified and updated it to meet today’s web standards.